How pretty is that? 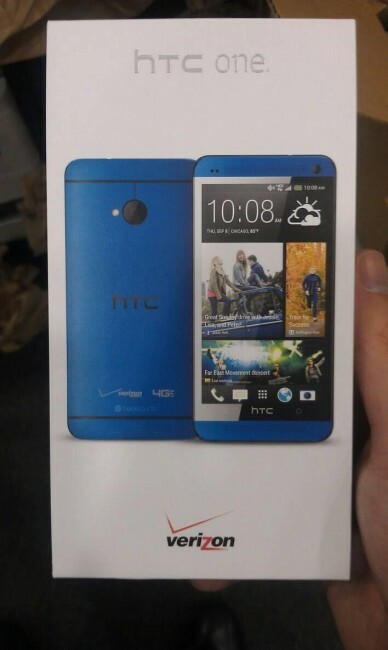 Here is your first look at the HTC One in blue on Verizon. 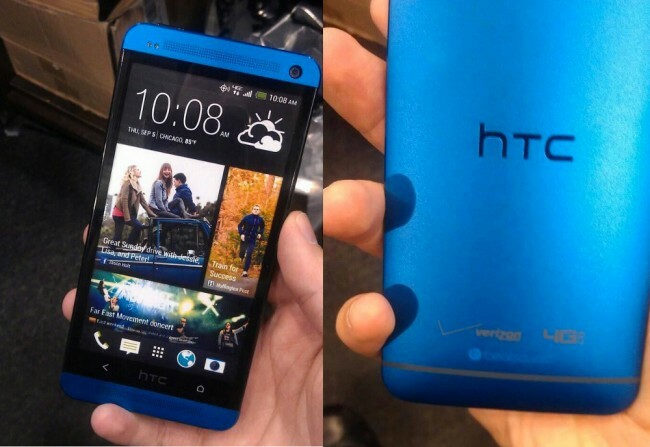 There probably isn’t much else to say about it, since it’s the same as the silver HTC One, the color has simply been changed. We haven’t heard yet if it’s coming to carrier stores or not. In fact, at least one source told us that the blue color is more than likely a Best Buy exclusive. This phone is from a BBY shop. We’ll see what other details we can find out, but would assume that it’ll run the same $199 on contract.